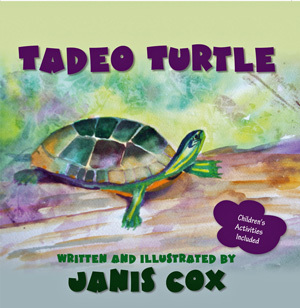 Creative Saturdays - Sand Paper Tadeo Turtle. Great idea Sheryl. In the moment of making them I never even thought of that. But they really had fun.